Yorihime has come to the human world to fulfill her pact with Yuta, and to verify humanity’s dwindling faith. As a goddess, she’s only able to project her full power if humans believe in her. Yorihime poses as the daughter of a famous shrine priest to ask students about their faith. Disappointed by their answers, she travels to Mt. Kannabi to inspect the divine rock situated there, only to discover the shimenawa in a state of complete disarray. Yorihime despairs as she realizes that no one is nurturing the relationship between goddesses and humans. Yorihime decides to repair the shimenawa on Mt. Kannabi, since a visual aid enriches the spirit and will motivate people to make the journey to the holy mountain. Ardently believing in the kindness of others, she enlists the help of the nearby villagers to build the new shimenawa. 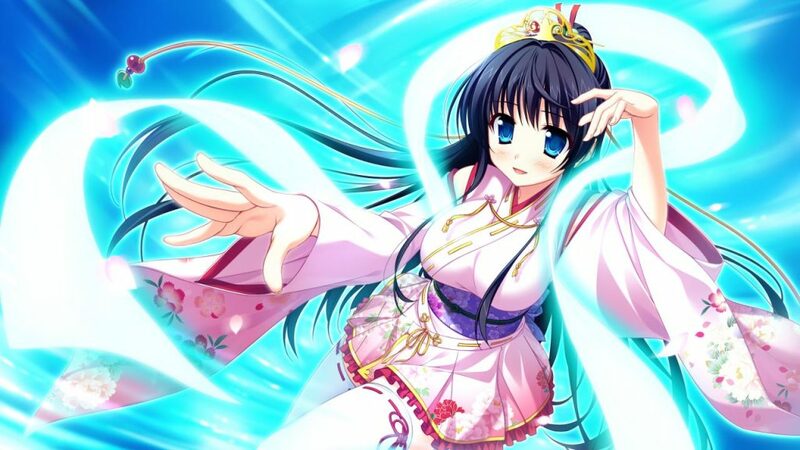 Yorihime believes that wining over the hearts of the people will help restore their faith and will allow them to work without expecting much in return. Knowing full well that she cannot grant humanity’s happiness, she decides that overseeing their efforts will lead to a favorable result for all. Yorihime’s perseverance is admirable since anyone else would have likely thrown in the towel after witnessing humanity’s apathy. Yorihime puts a lot of effort into appearing refined, and this is reflected in her mannerisms and clothing. She goes nowhere without her unique shawl, which allows her to harness her goddess powers. Yorihime doesn’t take the easy path in life and chooses to be honest with people when it comes to fulfilling their wishes. She vehemently dislikes charlatans, such as fortune-tellers, who exploit people for their own selfish reasons. Yorihime is truly a pure goddess worthy of respect and admiration. Her beauty is second-to-none, even when compared with the well-endowed Julia. Will Yorihime be able to rekindle the villagers’ faith once more? Will the love between a goddess and a human lead to fruition? The culmination to this turbulent matrimony can be yours if you are willing to take the plunge and meet the heroines inhabiting the colorful world of Magical Marriage Lunatics! 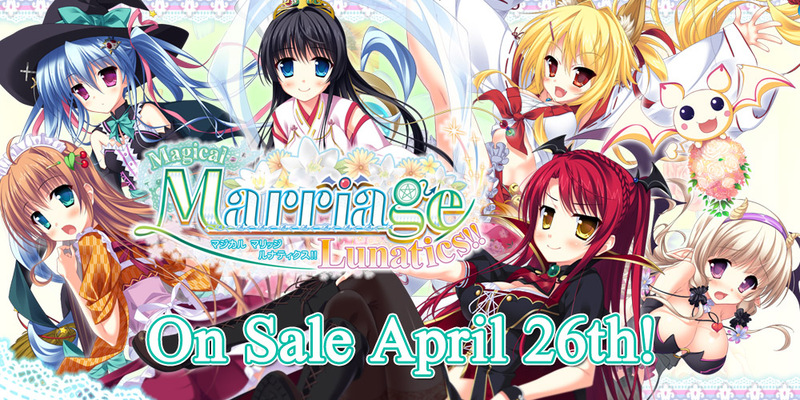 « Magical Marriage Lunatics Character Introductions – Meet Karin! Question about release.. Did u from a start not planned Steam release of this one or that whole situation with Maidens on Valve platform means u are going to stop publish ur games there?